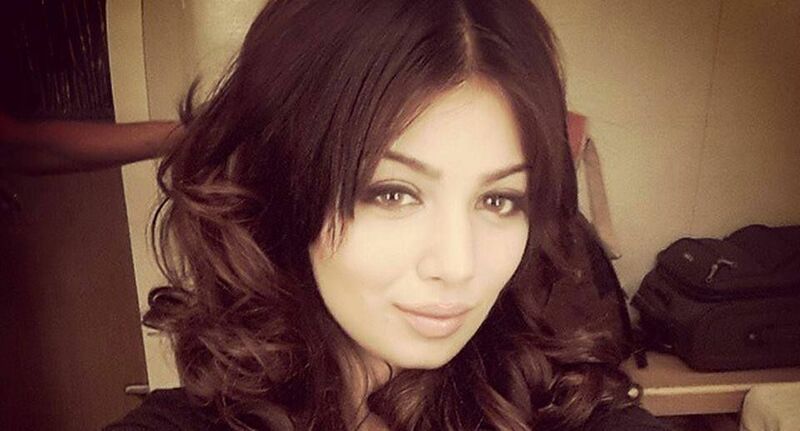 Actress Ayesha Takia Azmi has slammed all those who trolled her over various social media platforms for getting under the knife. Ayesha attended an event, where her swollen lips and cheeks made people wonder if she had undergone plastic surgery. She later became a victim to trolls, where many began discussing her "changed" face. In response, Ayesha took to Instagram on Friday night to share a cryptic photograph which read: "You can be the ripest, juiciest peach in the world, and there's still going to be somebody who hates peaches." She later posted another image of herself taking a selfie. In the caption, the Wanted actress wrote: "Crazy long arm? Me taking a selfie! Why not! Stop selfie shaming all you girls and guys who love yourself enough to take your own picture and feel good about it should be proud. "Don't let anyone tell you to dim your confidence and self-love. We live in a world of judgements and bullying, so we need to rise above that and just be who we are and be proud of it. Love yourself," she added.